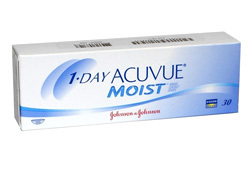 1-Day Acuvue Moist are the new daily disposable contacts to help the eyes stay moist and fresh even at the end of the day. Using new technology, J&J has embedded a moisture-rich ingredient to creat a long-lasting, silky smooth moisture cushion throughout the lens. 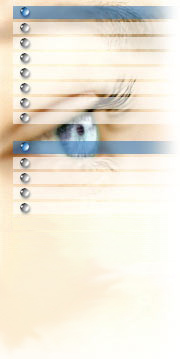 Adapted from J&J`s promotional material.